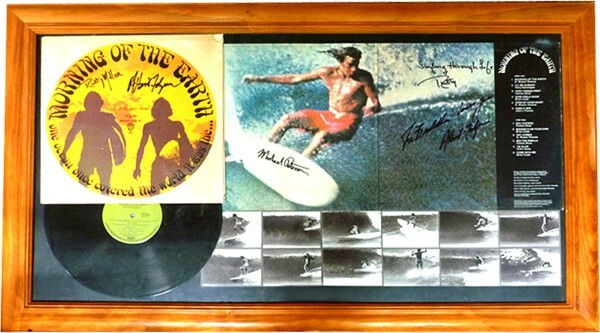 Signed by Michael Peterson, Rusty Miller and Albert Falzon. Only two other framed pieces made - slightly different format/images. For collectors - will increase in value.